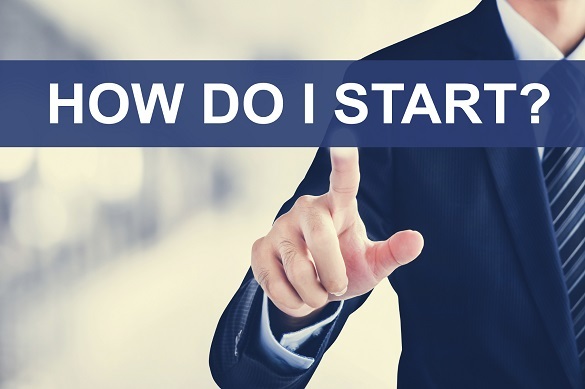 Are you a business owner in Australia? Trying to find a way to keep contact with your existing customers and attract more potential customers at the same time? Yeep is exactly what you need. We work like yellowpages where customers can find all related information about your business. In order to get the best out of Yeep, who has millions of visitors online, make sure you grasp the points listed below. You can either sign up using Facebook or fill in your full name, email address, password and phone number, as the following screenshot shows. Check your email box and activate account with the instructions provided. Find your business page and complete your business profile as detailed as possible, including the basic info, address, about us, and contact. NOTE: If there is no option to claim the page, it may either have already been claimed by someone else or the business page may be recently submitted but still waiting for approval. Please feel free to contact our support team: info@yeep.com.au if you fail to find out the solution internally. Those business owners who want to get their Yeep presence on track should pay great attention to the essentials shown on your business page. To expose detailed business information as much as possible for your visitors and customers can satisfy all their expect about your products or services. 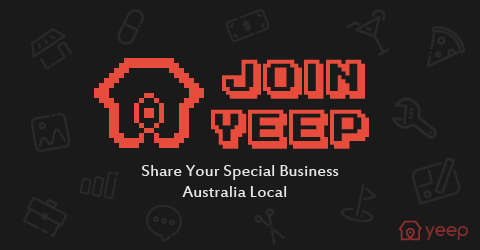 Your business page on Yeep is just like an expanded business card, so don't miss this precious opportunity to introduce yourself to all your target customers in Australia. Double-check your business name and avoid typos, which is frequently happened. Make sure you upload the right and quality logo. Clearly fill in your business address, along with any important notes about landmarks or cross-streets. Make it easy for customers to find it. Yeep provides a map to showcase your business location. To share your official website and SNS is crucial for converting more visitors into customers. Your existing or potential customers can have a deeper understanding of the products and services you provide. They can also catch up with the latest promotions and new arrivals from social network sites. Clearly specify your business hours so your customers know when to reach out to you. Upload genuine quality photos about your store. Most of the time pictures stand out among characters. Catch visitors' eyes with genuine quality photos of different aspects of your business. Upload as many pictures as possible to attract them. What would you do, when you are very hungry, if you happen to glance at the photos of delicious pizzas? Introduce your competitive features, convince them you're what they're looking for, and prove it with certificates or co-operating agency. Pinpoint exactly what your products and services are so your target customers will know what to expect. The category allows your customers to find you in a shortest time. Make it simple but accurate. These are the most basic functions about Yeep, a great channel where you can promote your business by word-of-mouth. Get started now and explore more advanced features about us! Should you have any questions or feedback, don't hesitate to send us emails to info@yeep.com.au.